Thinking about the furniture is thinking about the family. In the same way, choosing the furniture with thinking about the family is thinking about the way of living. We designed “Edo-ma” as a module, which is one of the standard dimensions of living in Japan. 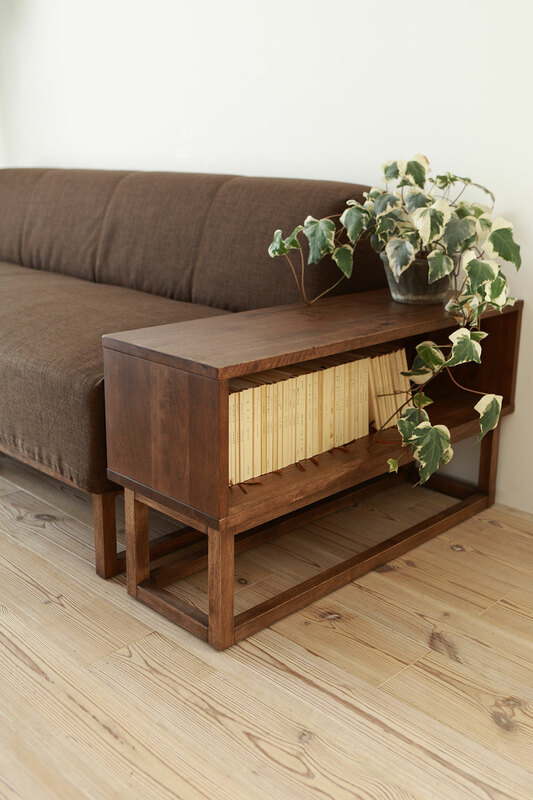 Furniture neatly fits into limited-Japanese living space. 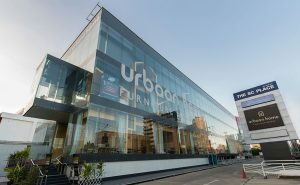 Furthermore, sense of unity and comfortable living space is born. There is tense atmosphere and beautiful layout can be realized. To suit your life style, to match the growth of the family, you can enjoy coordinated freely. That is the “source” brand. As you become “source” of life to create a smile of family, We will continue to create “source”. TOCCO is the total coordinated furniture of light and simple design. Its wooden beauty brings gentleness to life. TOCCO is an Italian word meaning to knock on or touch something. Every day, people touch, sit and relax on, dine and enjoy conversation around furniture. TOCCO is total coordinated furniture of light and simple design. Its wooden beauty brings gentleness to life. BIS is an Italian word meaning encore. It's the kind of furniture you want near you at all times, That was the goad of BIS development. SALA is and Italian word meaning entrance hall or living room, or a room commonly called salon in the UK. 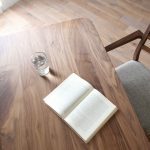 Furniture to create space where you can relax as if you were in a salon can be totally coordinated with friedly and handsome Scandinavian style design made of Oak with knar. 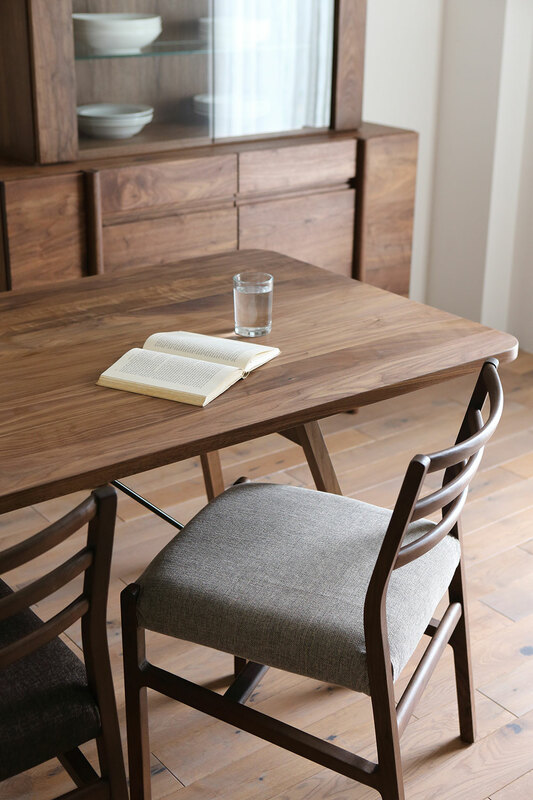 The wood used, bring SALA series furniture into your home and see how knars and grains slowly fit into the room and become a part of your family's life over the years. Y HOPE is the series of designed furniture which mainly use solid wood walnut as material to seek for the beauty of the wood. Y HOPE is the highest grade series of the source brand. 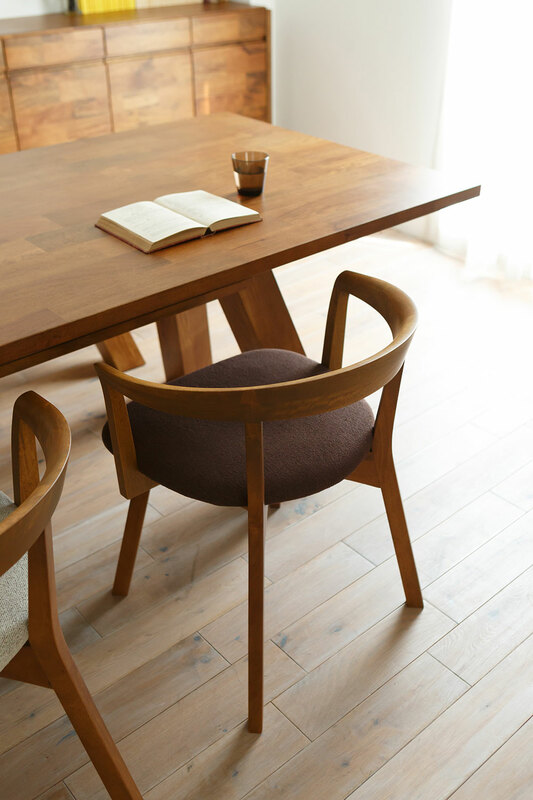 It is a furniture series made mainly with solid walnut to present the beauty of wood grain. The common feature of this series is the detailed semicircular form of the sofa legs, rails, tabletop and cabinet legs. The series offers a simple product lineup that includes dining table sets with side chairs, arm chairs and benches, and living room sets with sofa and ottoman seating for 1, 2 or 3 persons. Accenting the sofa and table set are TV tables, sideboards and ornament cabinets. The PURO range, conceived as the upper end of the Source brand, has its origins in the Flanders region spanning Belgium, France and the Netherlands. We call it "Flanders Modern", a unique form of modernism characterized by minimalist design using all-natural materials wherever possible.